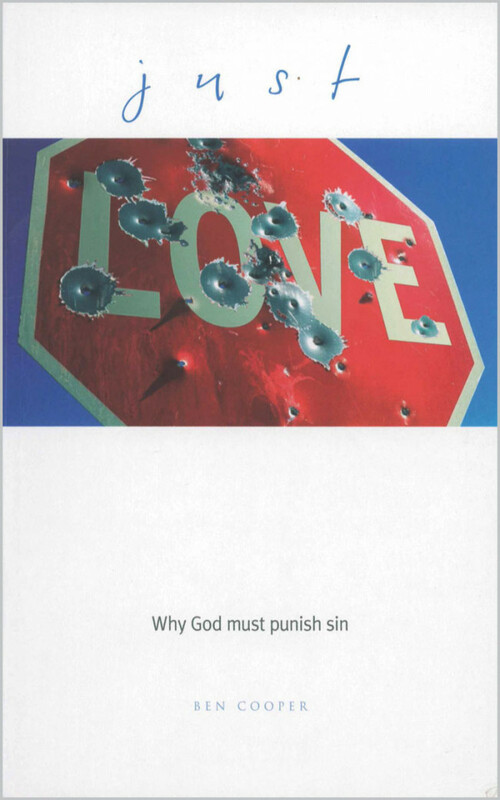 God must punish sin? How could anyone say such a thing? God is love, isn’t He? So how can He seek retribution? People often find the Christian faith attractive_except for this unpopular subject of an angry God, who, time and again in the Bible, acts in judgement and punishment. Even those who accept the Bible can feel deeply uncomfortable about it all. This book was born out of the author’s own struggles with this issue, and answers questions such as: Why can’t God just ‘pass over’ wrong doing? How does ‘the God who punishes’ fit with ‘the God who is love’? and why is the death of Jesus on the cross the ultimate expression of God’s love? Amazingly, we discover that only by understanding God’s determination to punish sin can we truly appreciate His astounding love _ unimaginably and uniquely, love that is truly just, yet freely available to every one of us.